Klara Pölzl was born on August 12, 1860, in the village of Weitra in the Austrian Empire. She was destined to become the mother of one of history’s most brutal dictators – Adolf Hitler. 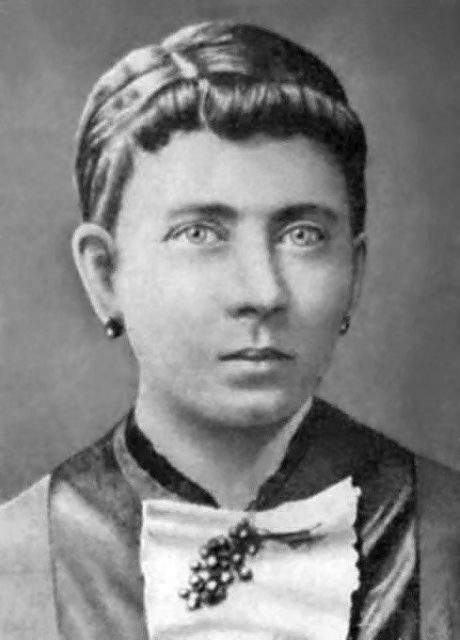 Klara Hitler Pölzl, an Austrian woman, wife of Alois Hitler and mother of Adolf Hitler. Photo taken in her childhood c.a 1875. 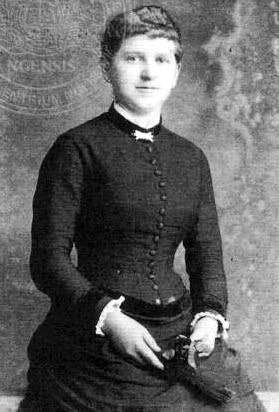 In 1880, at the request of Alois’s second wife, Franziska Matzelsberger, Klara was forced to return to her mother’s home. After Franziska fell ill, Klara returned to Alois’s house to act as domestic help. She soon became pregnant. In 1884, after the death Franziska, Klara and Alois decided to get married. However, due to their close kinship, it was necessary to obtain permission from the church. The Catholic episcopate in Linz did not give permission. But after a few months, they obtained permission from the Vatican. 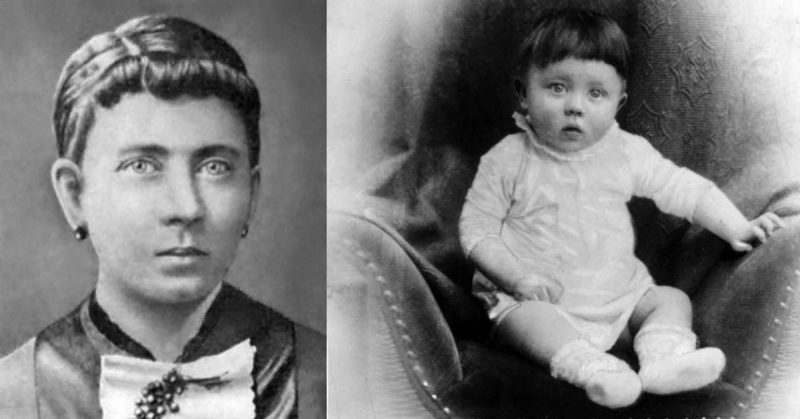 Before the birth of Adolf, his mother had three children who died of diphtheria very young: Gustav at two years seven months, Ida at one year four months, and Otto at just three days. About a year after these tragic events, Klara gave birth to Adolf. Psychologists say the first year of the relationship between child and mother is fundamental to personal development. It is believed that the child detects the emotions of its mother on an unconscious level and absorbs them. There is a suggestion that, because of the tragic death of her previous children, Klara was overcome with anxiety and fear after Adolf’s birth. She was probably afraid of losing this child as well, and the emotions she felt could deal a strong blow to a child’s psyche. 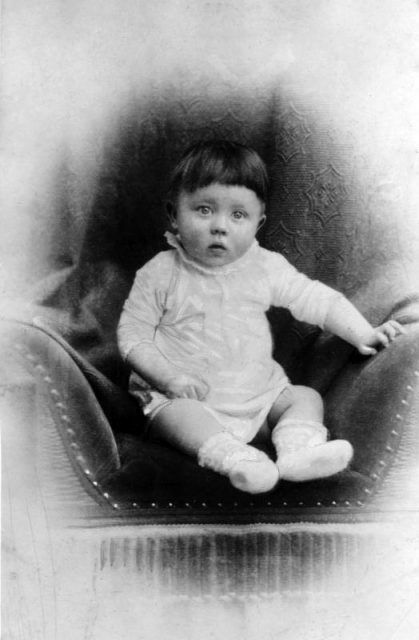 Adolf Hitler as an infant (c. 1889–90). Alois was 23 years older than Klara, and even after marrying, it was hard for her to stop calling her husband “Uncle.” Erich Fromm characterized her as a positive, hardworking, and responsible woman. She loved children, including those to whom she was a stepmother. As he grew older, Adolf was subjected to frequent pressure and humiliation from his father. It became more apparent after his elder half-brother left the house. 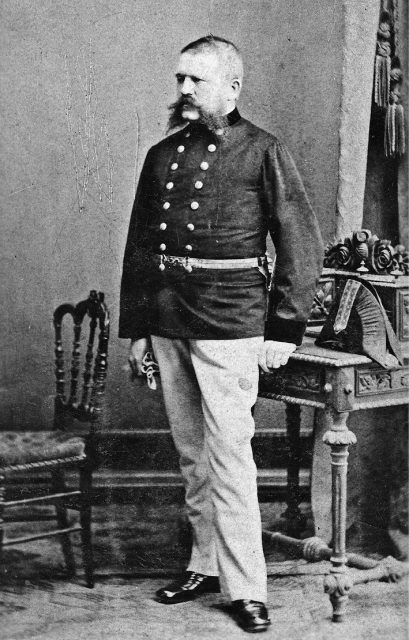 Alois worked as a customs official. He wanted his son to follow his example and become a civil servant. However, Adolf did not want to do this, so he intentionally did not study well at school. 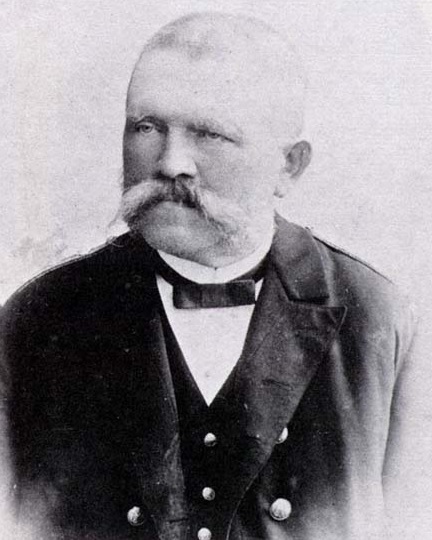 On the morning of January 3, 1903, Alois died unexpectedly. From that moment, Klara and her children moved to live in the city of Linz, Austria. Adolf’s school performance deteriorated further and his mother allowed him to stop studying in 1905. After that, he spent his free time reading, drawing, and studying fine art. In 1907, Klara supported Adolf in his decision to move to Vienna where he hoped to become an artist. In 1907, Klara underwent a difficult operation due to breast cancer. Despite the fact that his mother was not feeling well, Adolf went to Vienna to take the entrance exam at the Academy of Fine Arts. Having failed the exam, he returned home to take care of Klara. Adolf looked after his mother and prepared her favorite dishes. Klara struggled for a long time against her illness. The use of experimental chemotherapy made the treatment incredibly painful and paralyzed her throat. As a result, she lost her ability to swallow. The treatment was ultimately useless, and Klara Hitler died on December 21, 1907. 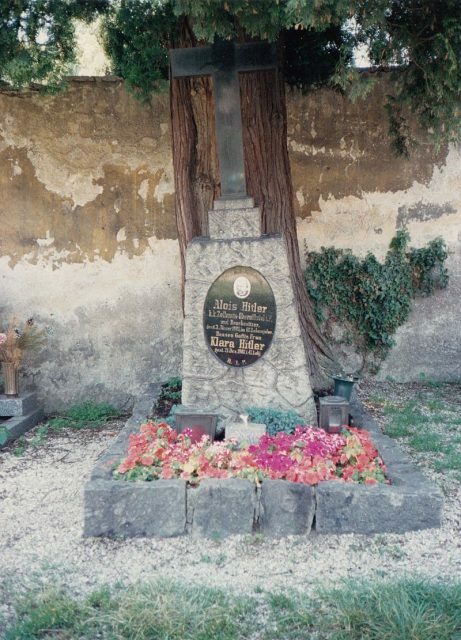 She was buried next to her husband in Leonding near Linz. In Adolf’s book, Mein Kampf, he wrote that his mother’s death was a “dreadful blow” to him. Dr. Bloch was Jewish, but in gratitude for taking care of Klara, Adolf allowed him and his family to emigrate from Austria to the United States. This happened in 1940, at a time when many other Jews could not leave the country. Adolf Hitler in the early 1920s. As Führer, Hitler proclaimed Klara’s birthday on August 12 as the “day of honor for the German mother.” Her portrait was placed in his private office, and he carried her photo in a breast pocket. 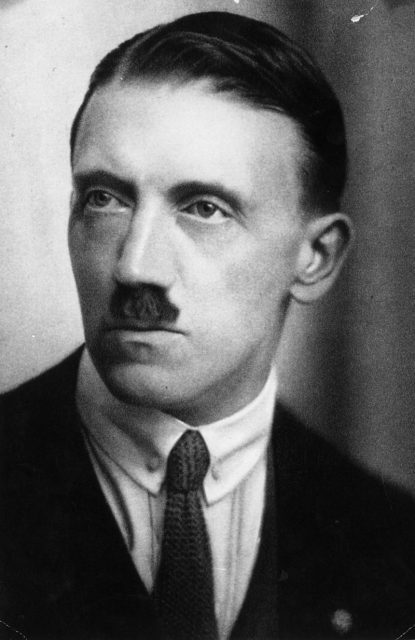 On April 30, 1945, Hitler committed suicide. During those last few days, while in the Berlin bunker, Klara’s picture was next to him.